Home / MOVIE TRAILERS AND INFO / Watch an Extended Sneak Peek of "The Dark Tower"
Watch an Extended Sneak Peek of "The Dark Tower"
First comes smiles, then lies. Last is gunfire. 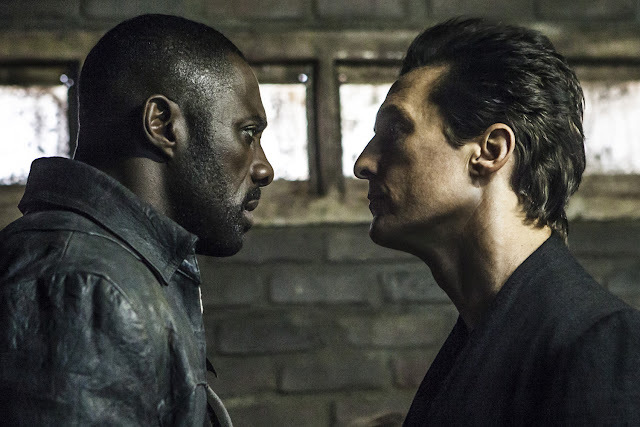 From the epic best-selling Stephen King novels, comes Columbia Pictures' The Dark Tower, starring Idris Elba as the Gunslinger, Roland Deschain, and Matthew McConaughey as the Man in Black. Check out an exclusive extended sneak peek of The Dark Tower vbelow and watch the film in Philippine cinemas starting August 30, 2017. In addition to soundbites from Elba and McConaughey, Stephen King himself weighs in on the adaptation and shares his thoughts on seeing Elba bring one of his most famous creations to life.